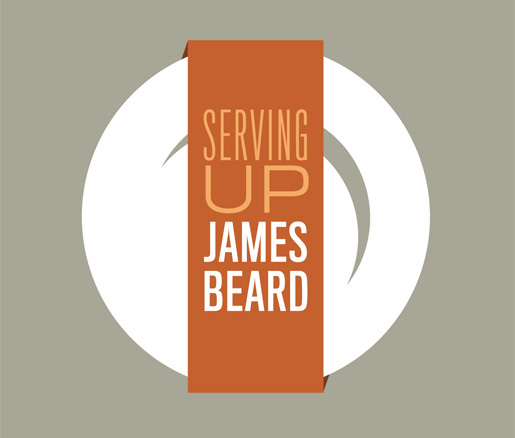 This Memorial Day weekend, we’re launching Serving Up James Beard, a new restaurant promotion to support JBF’s Silver Anniversary Scholarship Drive. Here’s how it works: chefs around the country will serve James Beard–inspired entrées in their restaurants for a limited time, and one dollar from every dish sold will be donated to the scholarship drive. 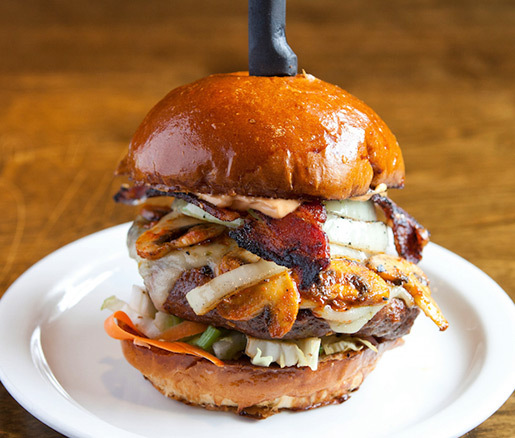 We’re finalizing the list of participating eateries, so check back soon to see if there’s one near you. When you enjoy a Serving Up James Beard dish, you can share your comments and photos on Twitter by using #servingupjamesbeard. If you’re a chef who would like to run a Serving Up James Beard promotion in your restaurant, contact Kris Moon, director of charitable giving and strategic partnerships, at kmoon@jamesbeard.org or 212.627.5252. If you want to support JBF but there are no participating restaurants in your neighborhood, you can still make a donation to the scholarship drive or to JBF's general operating fund. The Better Burger Project™: The Winners!